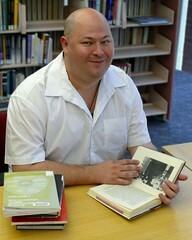 "Many computer concepts, I soon realised, were pretty abstract. When we checked her email, she would ask confounding questions, Sphinx-like riddles that melted my brain. What was the internet? Was Google a part of the internet? What was the difference between Facebook and Google? Was Facebook controlled by the mouse?" ~p. 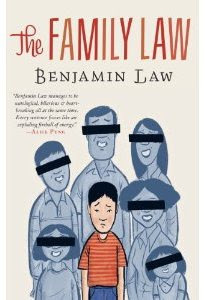 164 Benjamin Law's "The Family Law"